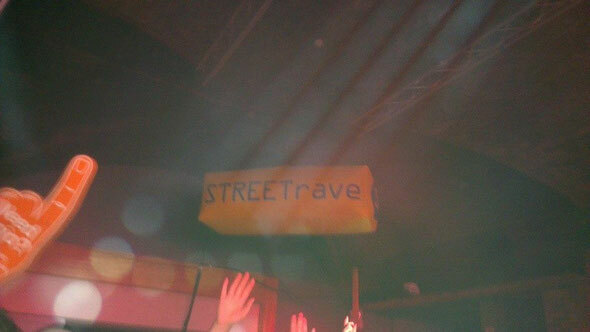 STREETrave - a night that hatched from bringing likeminded people together for a good time - is still doing just that. This month, Glasgow’s Arches again played host to the legendary STREETrave’s 24th birthday celebrations – a hugely successful achievement – which highlights the club night’s esteemed status in the after-hours world. STREETrave has captivated generation after generation. Born in September 1989, the bigger picture wasn’t the main priority, then it was ‘the more the merrier’ approach. 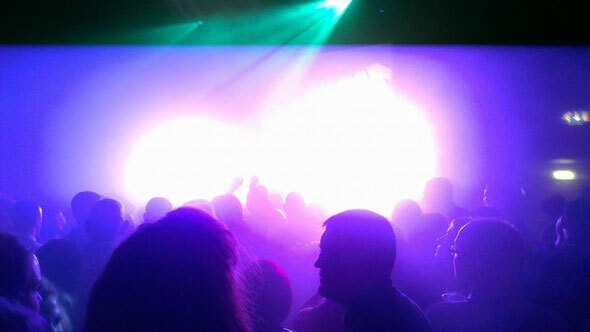 24 years on the same nostalgic STREETrave family still continue to flood through the doors to support the same resident DJs that played all those years ago in the Ayr Pavilion and Prestwick Airport. In 1995 STREETrave was re-invented as Colours, only to re-appear each year since on a one night only party basis as the famous STREETrave birthday parties. 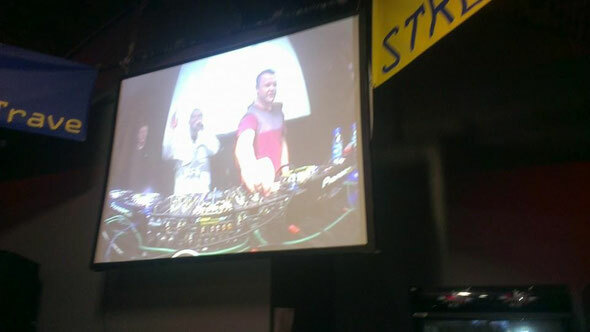 It’s fair to say that STREETrave would not have been the success it has been - never mind managing to span 24 years - without resident old skool DJ duo Iain Boney Clark and Jon Mancini behind the wheels of steel (or CDJs/laptops). However, for sentimental reasons, we’ll keep the Technics at the forefront of our minds. Not many clubs could get away with playing Lionel Richie’s 1983 hit ‘All Night Long’, however this was a walk in the park for Jon Mancini and was the track he chose to bring the night to a close. Beforehand, Annie Lennox’s ‘Little Bird’ echoed around the front arch, taking the crowd down memory lane and giving them a fantastic opportunity to stretch their vocal chords. So, 24 years on, the STREETrave family are here to stay and still have the same drive and passion, if not more, than they did back in the beginning.